Decorating your home while staying environmentally friendly can seem like a daunting task. At Modernize, we know that this is particularly important when sourcing items for your children’s bedroom or playroom, since you want to keep them safe. Check out these tips for kids’ room decor that steers away from harmful chemicals and toxins and embraces quality and sustainability. 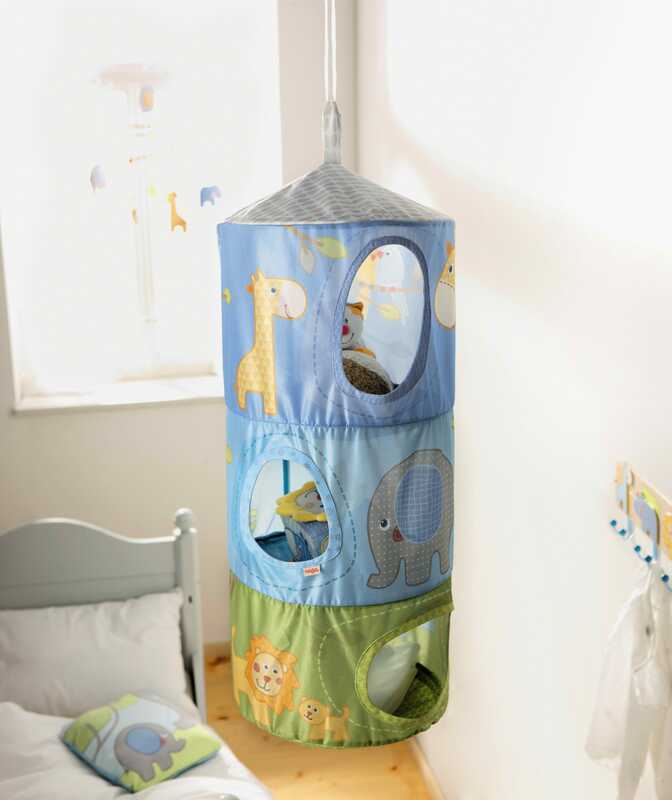 Before you accessorize your little one’s eco-friendly haven, you need to start with the basics. 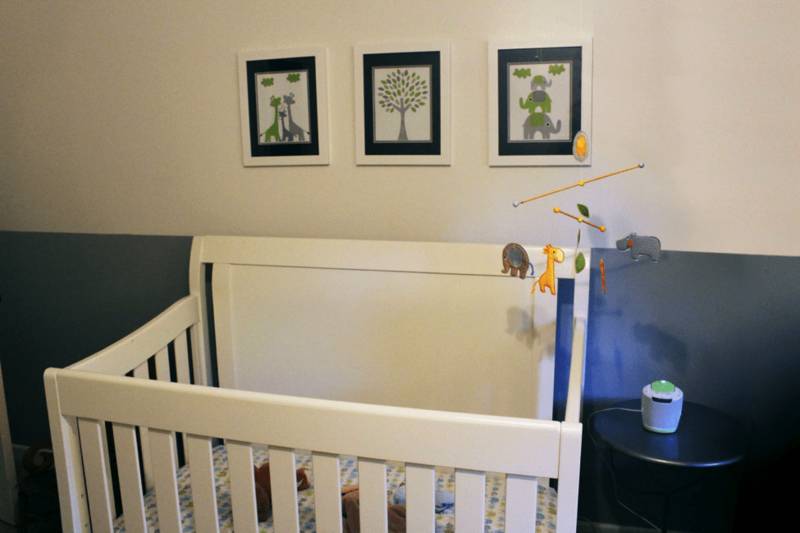 Choose nursery or other bedroom furniture made from sustainably sourced wood. If your furniture is stained, make sure items are free from fumes and that only water-based stains have been applied. When painting and wallpapering, use environmentally friendly and toxin free paints and glues. Paints free from solvents and with low or no VOCs (volatile organic compounds) are readily available in DIY stores. Make sure to air the room out sufficiently before moving your children in. If your child’s bedroom has carpeting, check for toxins in the fabric and, as above, make sure the room is well aired out. When possible, choose your own natural, organic materials such as wool or jute rugs or organic cottons. When you’ve finished the initial decorating stages, it’s time to choose your decor. Toys are a given, of course, but there are several other important room decorations to consider as well. Toy storage and seating units made from responsibly sourced, natural fibers are eco-friendly and extra comfortable. Any plastic storage units should be free from PVC, BPA, and phthalates. Coat racks and wall hooks make an excellent addition to your child’s room. Products made with sustainable timber and plywood as well as durable metal can make wall storage as beautiful as it is practical. If you want to encourage your children’s independence, indoor play tents and houses make an excellent addition to your playroom. 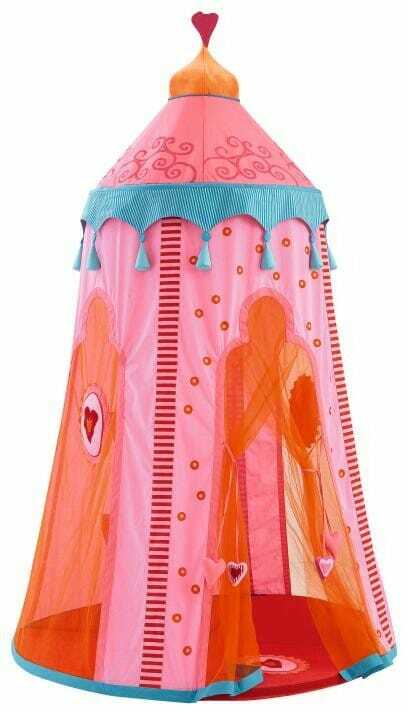 Unfortunately, many of the play tents on the market today are treated with toxic flame retardants and water repellent chemicals, so choose carefully. Cot mobiles are the perfect nursery accessory because they add character to a room and stimulate your baby’s senses at the same time. Choose delicate, wooden mobiles made from safe, sustainable wood to make the most of your eco-friendly decorations. No bedroom is complete without a few pieces of art on the walls. Pick bright, vibrant prints made from repurposed materials and eco-friendly ink like these from Children Inspire Design. If you want your children to participate in the making of their own masterpieces, you might want to opt for wall decals and stickers made from phthalate free, biodegradable fabric rather than vinyl. Don't forget to tell us your name. Don't forget to tell us your last name. Please select your primary trade. By clicking 'Submit', you authorize Modernize to call or text you on the phone number provided using autodialed and prerecorded calls or messages. Your consent to this agreement is not required to purchase products or services. We respect your privacy. You’re almost done! We just need a few more details to ensure we’re a good fit for you and your company. We’re excited to partner with you. You’ll be contacted by a Modernize account executive shortly. You’re eligible for Modernize Appointments. For just $495/mo receive appointment requests from verified homeowners who are ready to talk about their project. Want to talk to a real person? Find out which plan is right for you.